LIKE NEW! 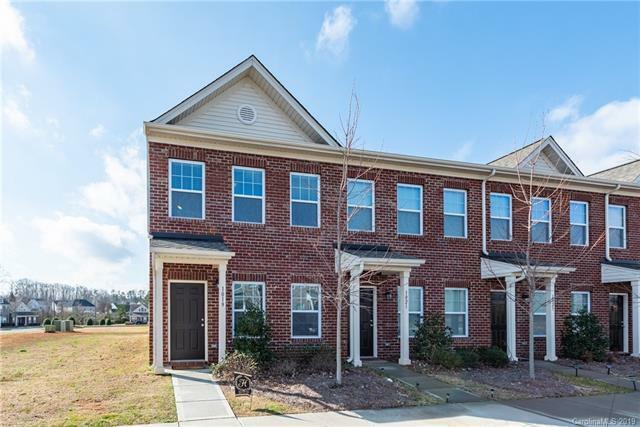 This like new townhome is less than 3 years old, shows like a model home and is in MOVE IN condition. This immaculately maintained home features an open floor plan and is full of natural light! The kitchen boasts granite countertops, dark cabinets, stainless steel appliances, and an island, great for meal prep or enjoying breakfast. The private patio off the dining area is a perfect oasis for a grilling Friday night steaks. Upstairs you will find 2 spacious bedrooms, and a large laundry closet. Minutes to shopping, restaurants and the hospital. Don't you love that convenience?! Great investment opportunity or low maintenance living. Call today to see this wonderful unit! .